The road to Tibet was a journey from one extreme to another. Before Tibet, Professor Ashley and Dr Bonner had been on scientific expeditions deploying telescopes in some of the most remote locations of Antartica, including the South Pole itself at latitude 90S. 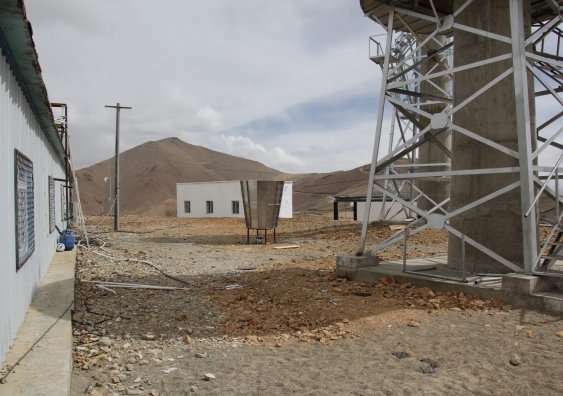 To reach Ali Observatory, the pair had to travel from Tibet's capital Lhasa to Nagari Gunsa airport, the fourth highest altitude airport in the world. 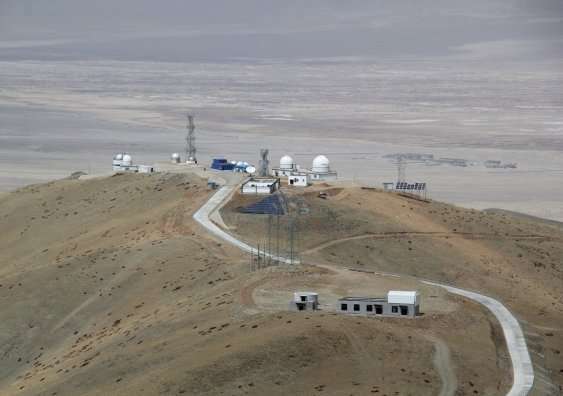 Ali Observatory is situated on the Tibetan Plateau, at more than 5100 metres above sea level. It's a good location for studying the night sky, due to the combination of its high altitude and predominantly dry seasonal conditions in the region. "In astronomy you want to be as high as you can be because it gets you above some of the atmosphere, where it is nice and cold and there is not much water vapour," says Professor Ashley. "It's an amazing location. Antarctica is amazing in more ways than one, but the Tibetan Plateau is like the surface of the moon, albeit with some tufts of hardy grass and a few yaks." "The photos don't capture the feeling of being there – you really notice the difficulty of breathing," says Professor Ashley. Fulcrum3D's SODAR aims to help minimise this risk. It is designed to detect minute changes in the atmosphere from turbulence. It sends an acoustic signal into the atmosphere and the sound waves scatter off any turbulence to create an echo. A computer processes the intensity of the echo to help determine what portion of the atmosphere can potentially interfere with any studies of the night sky. "What sets Fulcrum3D apart is that we have unique technical side points from the SODAR. We are also one of the few companies who not only have a very strong R&D stream, but also do the full service from manufacture, support and ongoing data services," says Dr Bonner. "A SODAR is very similar to a submarine sonar but instead of bouncing sound from fish and rocks, we bounce off turbulence in the air." 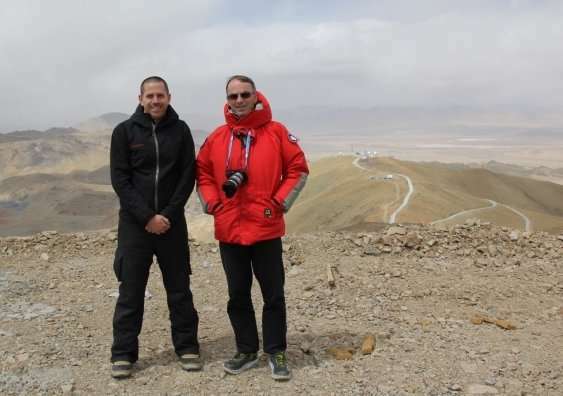 Chinese astronomer collaborators onsite in Antarctica saw the SODAR's effectiveness and called on the combined expertise of Professor Ashley and Dr Bonner to apply it at Ali Observatory. "A big part of the visit was assessing locations – there is no point in having a Ferrari-style telescope put on a site that would not produce optimal conditions for astronomers," says Dr Bonner. "If you are going to put in money to build a telescope, you need to be absolutely sure it is the best location."